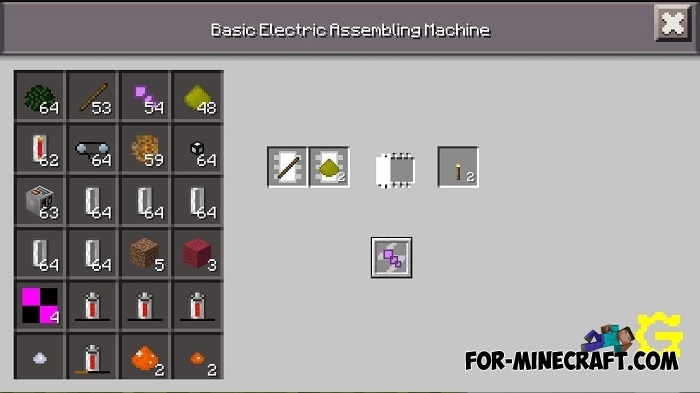 Perhaps GregTech can only compare with IndustrialCraft PE because the mod has a huge list of mechanisms, things, energy and everything connected with it. 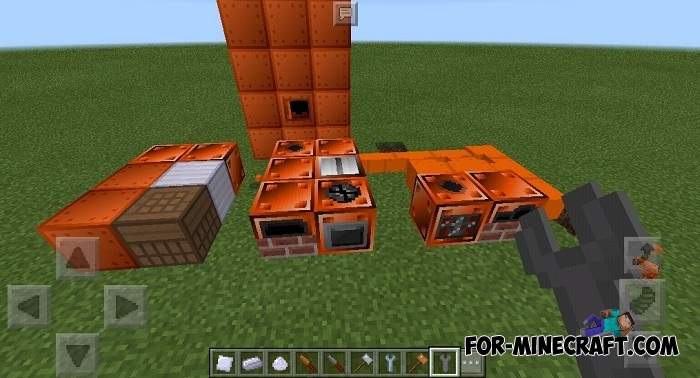 You will go a long way to build a nuclear reactor, connect the pipes and wires to transfer energy and supply the reactor if you want to get one of the best sources of energy. 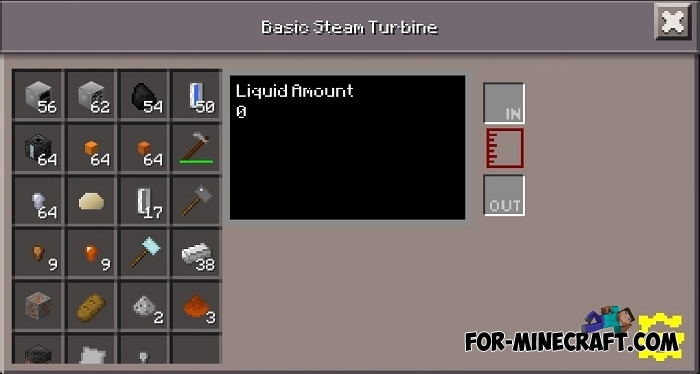 It takes a very long time to list all the features of each object, so it's easier to go to the wiki page of the GregTech mod, you'll see a description for each object there. Remember that this is just the beginning of development and GregTech will receive many more updates with new items and features. 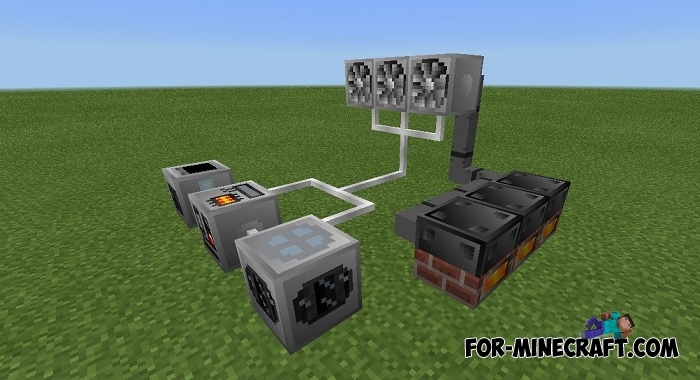 Changed and optimized ores generation (temporarily removed generation of black and red granite). Display a chemical formula under the object name. 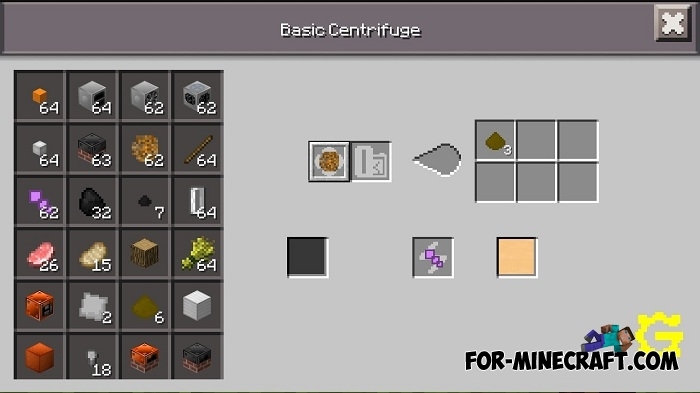 Changed vanilla and GregTech crafting recipes. Notification when there is no energy in the machines. Added animation to the crushers. Separately, I want to say about the ores. 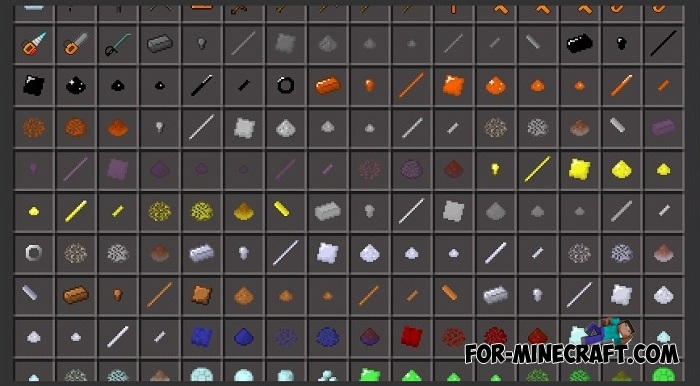 The mod contains so many kinds of new ore and it is automatically generated as vanilla, also explore the world and turn your eyes to any prominent block. 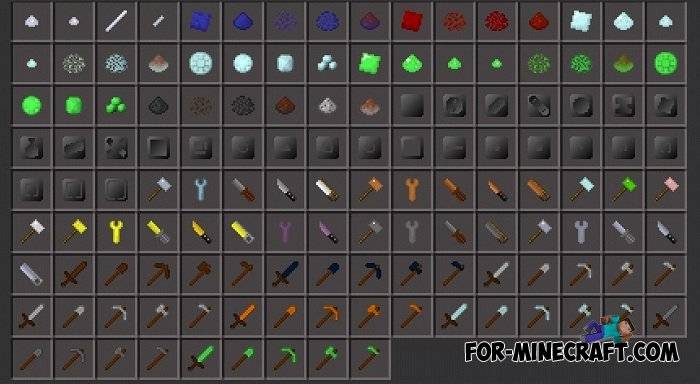 Very rare ore appears deep underground, although there are minerals that are on the surface. Machines get liquid through pipes. 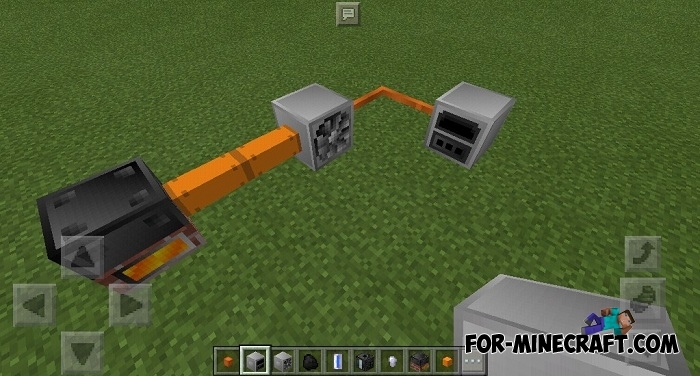 A new liquid pipes system. 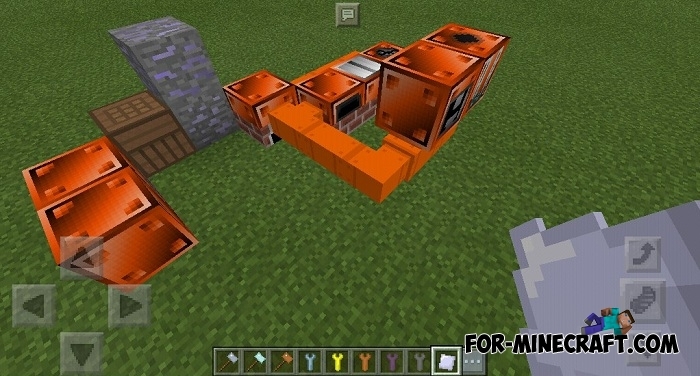 Added new mechanisms, materials and ores. 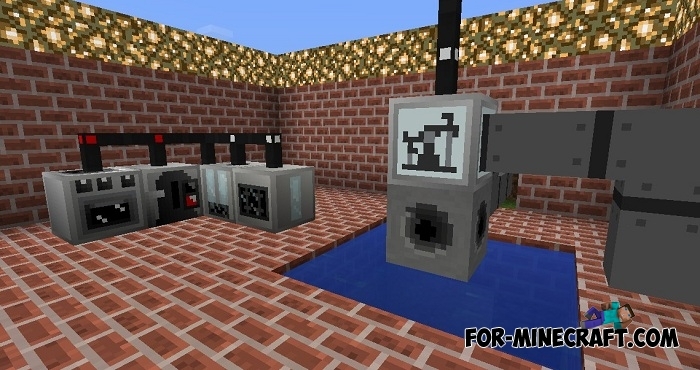 Wrenches from GregTech drop Industrial Craft 2 mechanisms. Boilers will explode if the heating temperature is above 100 degrees and you will pour water. Some crafting recipes have been changed. 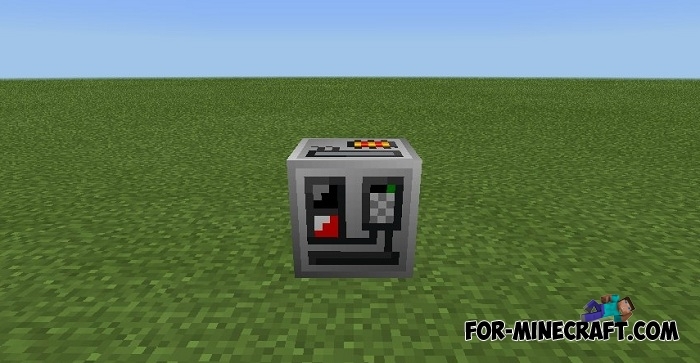 You can store liquid for recipes in some machines (so far in a centrifuge only). The liquid can be pumped into the machine, or it can be drained. 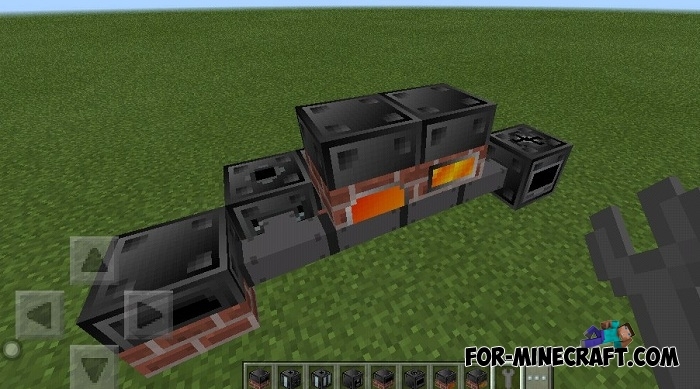 1 slot displays the type of liquid for recipes (Can be obtained through liquid pipes or capsules). 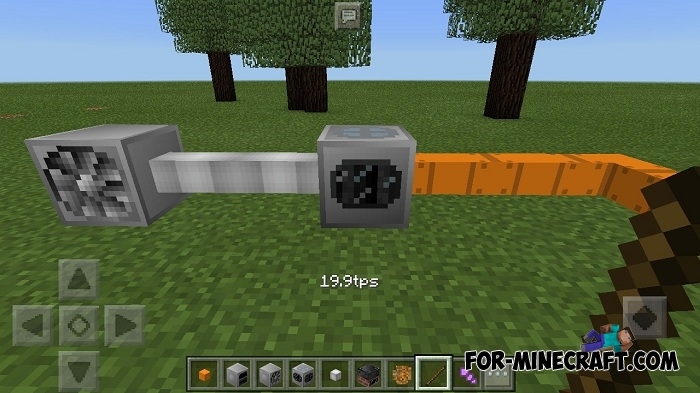 2 slot displays the type of liquid for pumping into liquid pipes. 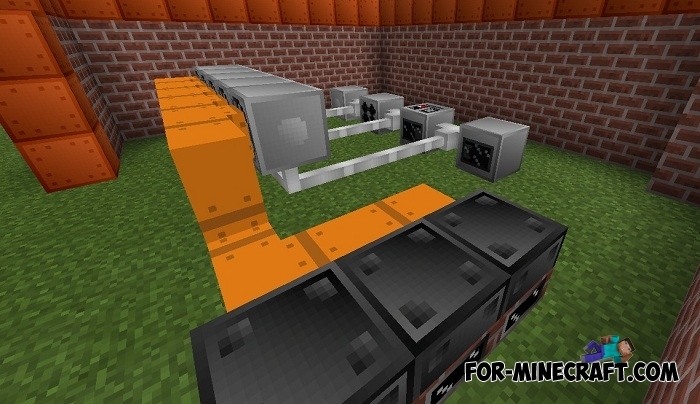 Added new mechanisms (Centrifuge, Collector and Utilizer). 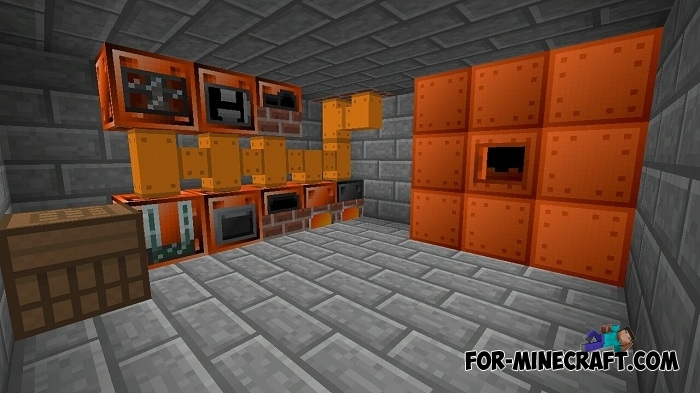 Ores generation is changed and optimized (granite generation is temporarily removed). Reduction of steam consumption in steam engines. Added dynamic sounds to the machines. 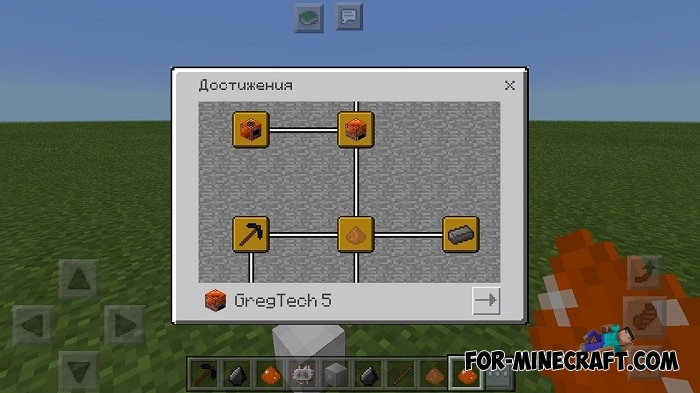 All recipes are moved to crafting table (GregTech table removed). Ported to the new API. 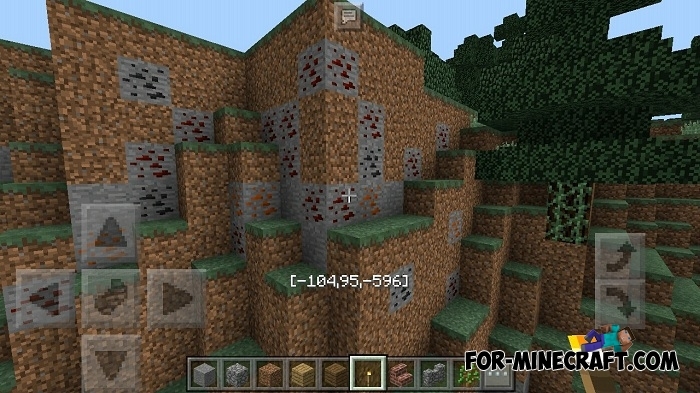 Changed generation of veins and ores. 2. Move the "GregTech[InnerCore]" folder here: games / com.mojang / mods.